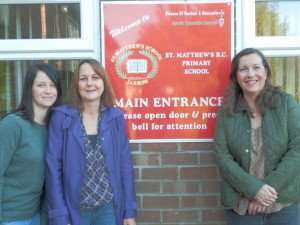 The Friends Of St Matthew’s (FOSM) is a friendly group of parents/grandparents and staff who work together to create better relationships in our school community and to raise funds to benefit the children of St Matthew’s School. The current FOSM has been going since 2009 and meets informally each term to plan fundraising events which benefit ALL pupils. 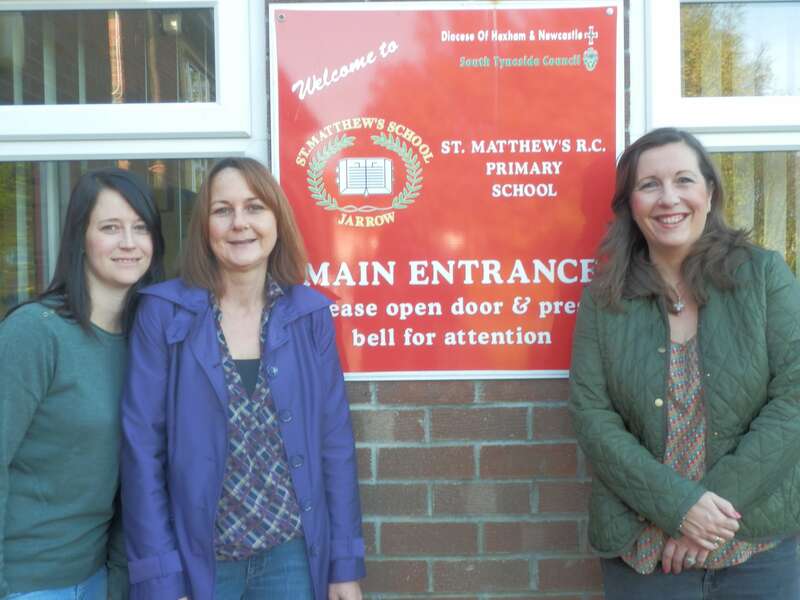 Since 2009 they have raised the amazing total of more than £10,000 which has been vital to school funds, providing IT equipment in the school IT suite, providing digital cameras for pupils to use in and out of school and playground equipment for KS1 and KS2. Successful fundraising events in the past include our popular Summer Fayre, Family Race Nights, Christmas Parties as well as After-School Film Clubs. FOSM NEEDS YOU!! THE SCHOOL NEEDS YOU!! If you are a parent or grandparent who could spare an hour or two to support the FOSM, we are currently looking for new members. This is not a huge time commitment!! It could simply be helping with teas and coffees at our regular school masses and Christmas productions or coming along to help support our regular fundraising events! We are looking especially for members from KS1 parents or grandparents who may be able to help! Please contact any member of the friendly FOSM team; Alison Stobbs, Lesley McLeod, Christine Armstrong, Gemma Hudson. Pop into the school office for a membership form. Send us an e-mail or come along to our next meeting! OUR TARGET THIS YEAR IS TO BUY SOME IPADS FOR PUPILS TO USE IN SCHOOL! !